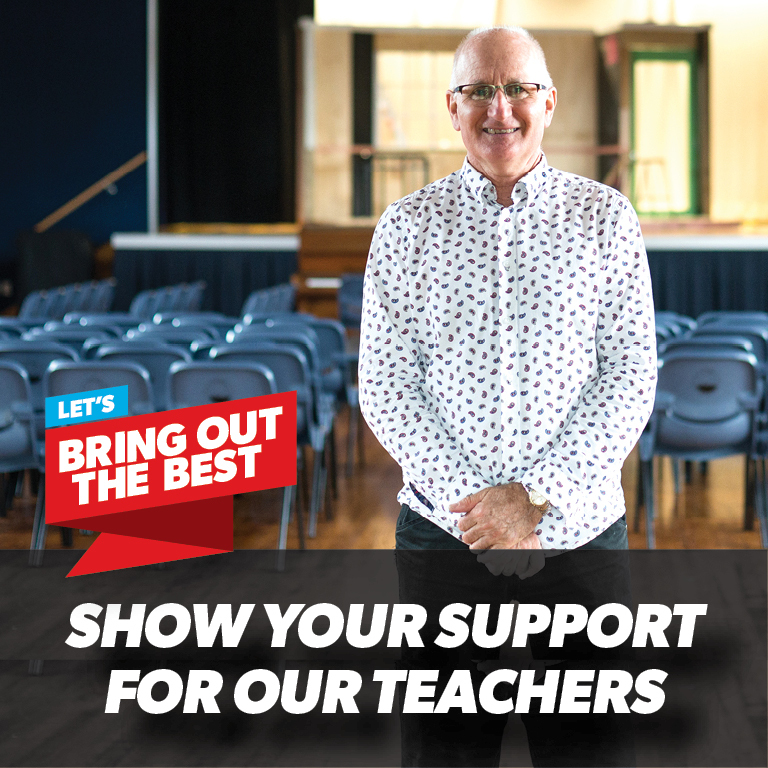 Throughout the year we're going to have some important messages about supporting our teachers and taking action to get the results we want – make sure you share these. 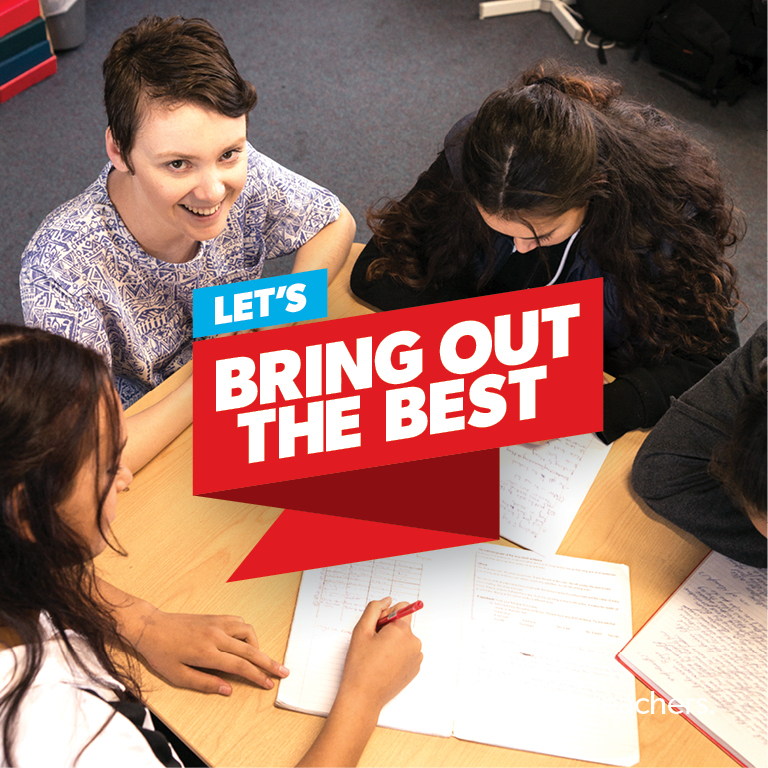 And of course, feel free to tweet your support for teachers at any time – #bringoutthebest! 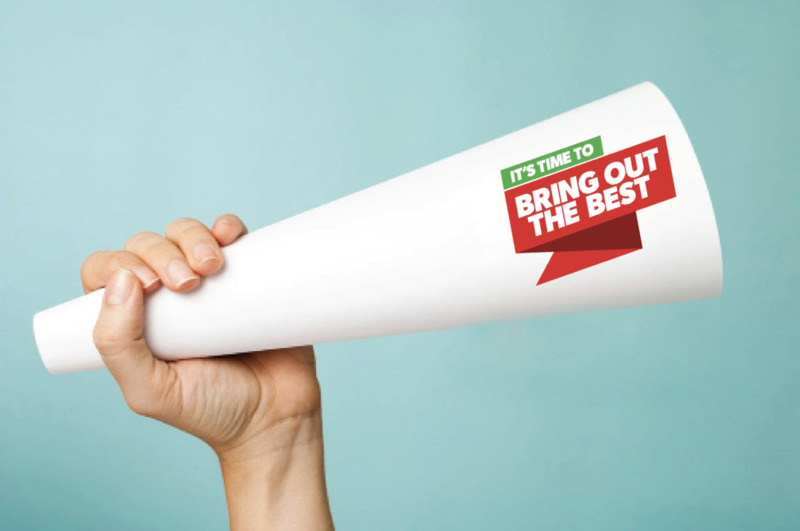 Look out for your local secondary teachers talking about their work, and what makes them tick. 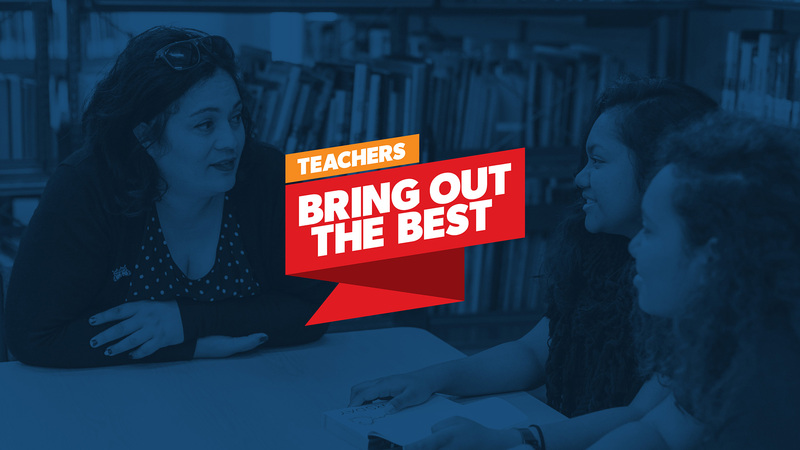 Take the opportunity to talk about some of the teachers who made brought out the best in you, share your stories here. We’ve had a think about making it easier for you to create placards and banners for our events. 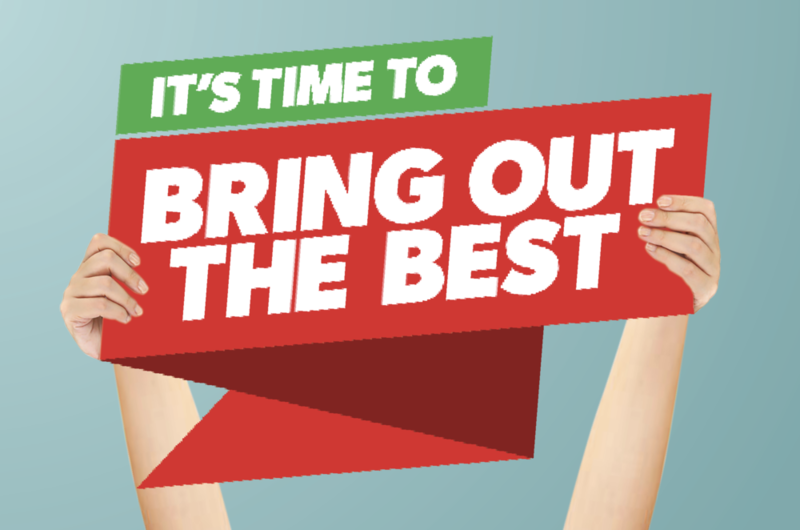 We’ve also thought about some other items that might help you get excited about what you can do! You can click on any of the placard designs below to download a file you can print, or you can find a stiff piece of card and write the words on yourself. However you do it, get crafty and make it loud and proud! Take a look at the designs below. You can download a small file with all of them in a PDF by clicking the download button. Here are some ideas for extra large banners. These are a great way to do something together and make your message extra memorable. A banner with handles to hold nice and high means you don’t have to be right up the front to be seen. 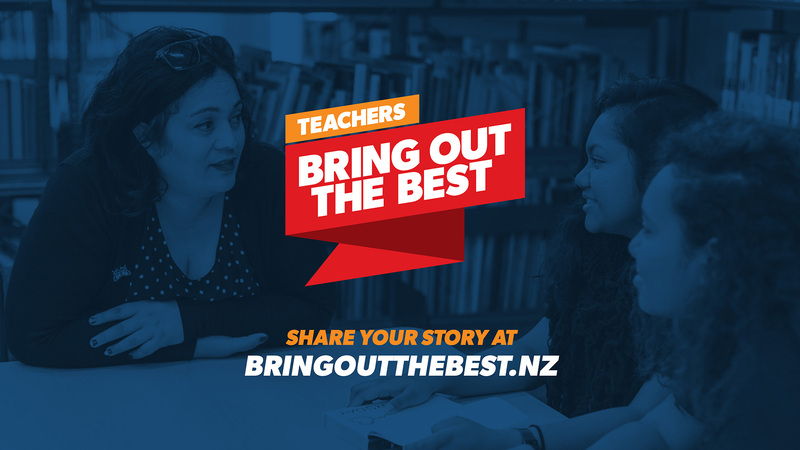 We'll be featuring some amazing teachers from all over New Zealand who tell us why they're passionate about their job – feel free to print these out and pop them on the wall to share these great stories. Download one of the images below to use as a screensaver or background image on your computer desktop. Click DOWNLOAD then right click on the image and select 'Save Image As' to save to your computer. Share these across your social networks. To share click on the arrow in the top right of each video and choose your network. Insert either of these images into your email signature to show your support. Click DOWNLOAD then right click on the image and select 'Save Image As' to save to your computer.